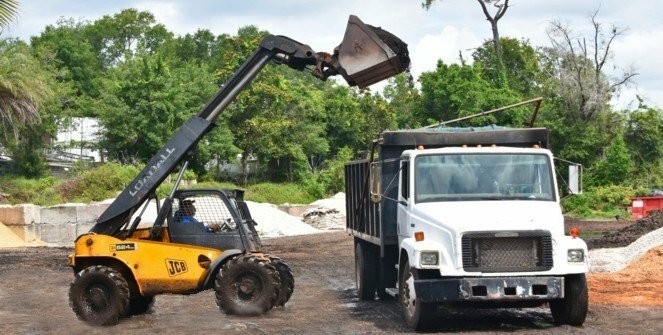 Mulch Masters have large variety of soil products to meet most every need. Buying in bulk or bagged. We can deliver all our products and even install it for you. Please scroll down to view list of soil products we offer. Fill dirt is earthy material which is used to fill in a depression or hole in the ground. General use is to fill low areas, holes and low spots. 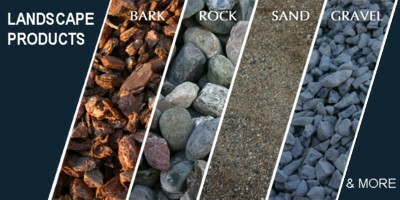 All natural, untreated clean, limited sticks, rocks or debris. 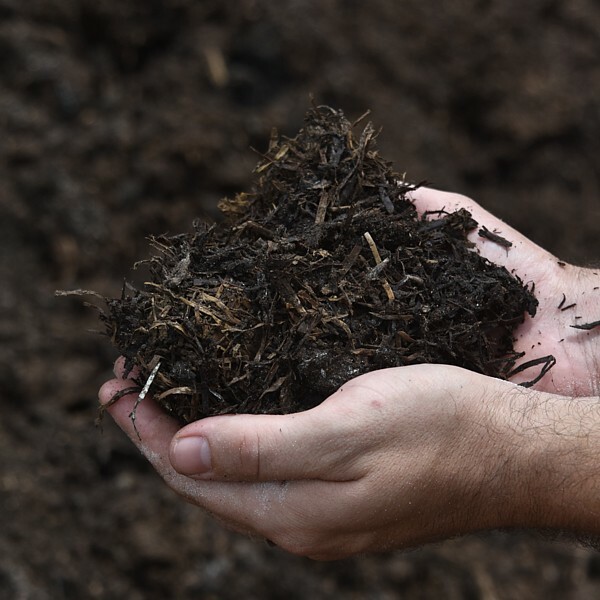 Compost is the aerobically decomposed remnants of organic materials (those with plant and animal origins). It is used in gardening and agriculture as a soil amendment, erosion control, land/stream reclamation and as landfill cover. 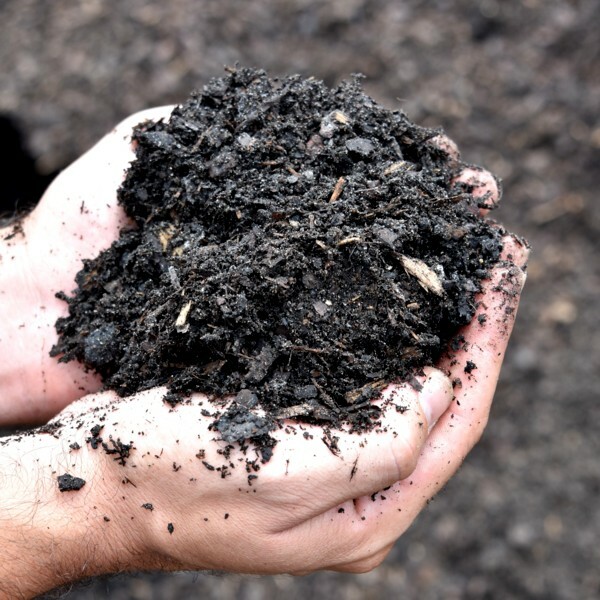 Mushroom compost is a good general all-around organic soil conditioner. It is a high organic media that helps retain moisture and improves water uptake and holds nutrients. Great for commercial use as a soil builder for field grown nursery stock. A Highly organic growing median for vegetables, flowers, trees, shrubs and for ground preparation for laying sod. Mulch Masters Mix #3 is a blend of wheat straw, chicken litter, cotten seed hulls, gypsum, organic compost, Canadian peat and pine products. A complete fertilizing package with the minoe elements that stay in the soil for a full 26 weeks and longer. Base material provides a layer between the pavers and earth. Base material should be 34 inch minus or 1 inch minus keystone road base material. Base material will be leveled with a 2x4 and pitched before compaction. Take time to get the base material as flat as possible with a pitch for drainage. It will be more difficult to grade the base material after compaction. The pitch for drainage should be at least 1 inch for each 6 to 8 feet. 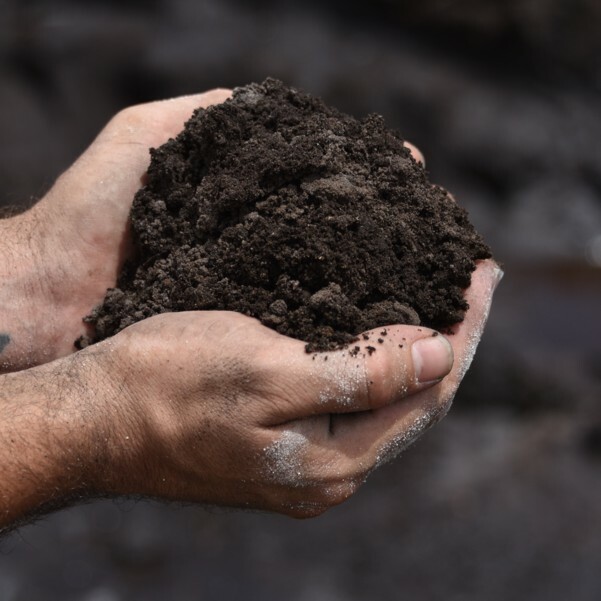 Mulch Masters custom blends these organic soils for optimum nutrients and absorption without synthetic additives. 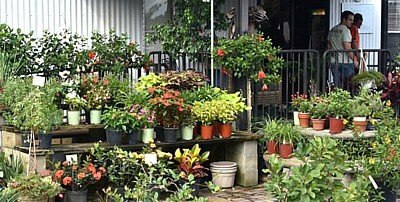 Terrific for potting and transplanting. 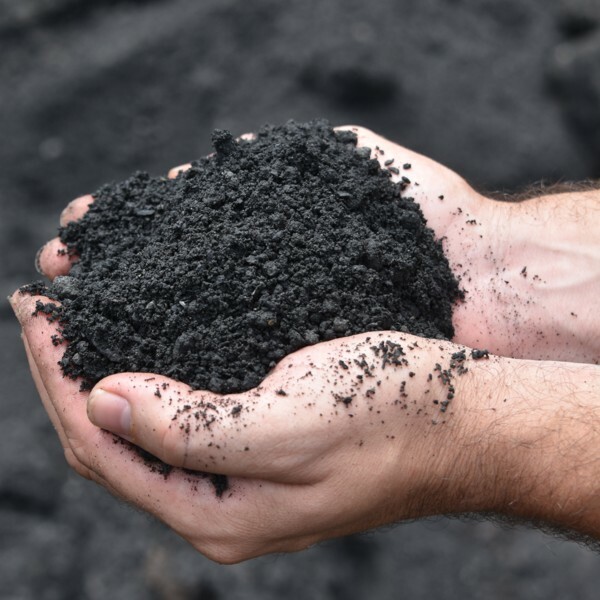 Top Compost soil is double screened to remove debris and other inorganic pieces that would hinder the growth of your plants and vegetables. 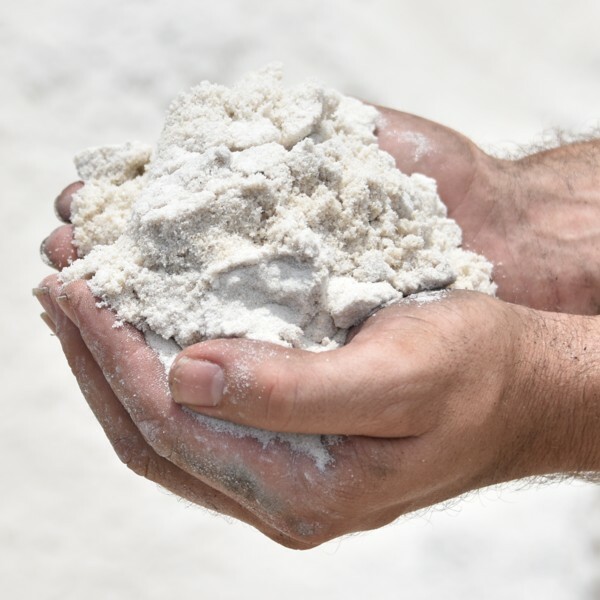 White Masonry Sand is ideal for use in childrens' sand pits. Also recommended as a jointing sand for paving. 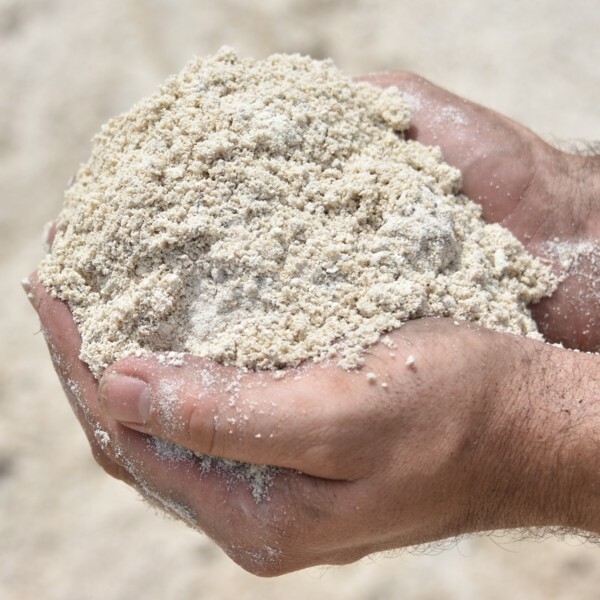 This sand is also good as an for traction ballast, steps, sidewalks, driveways, and propagating plants & gardens. 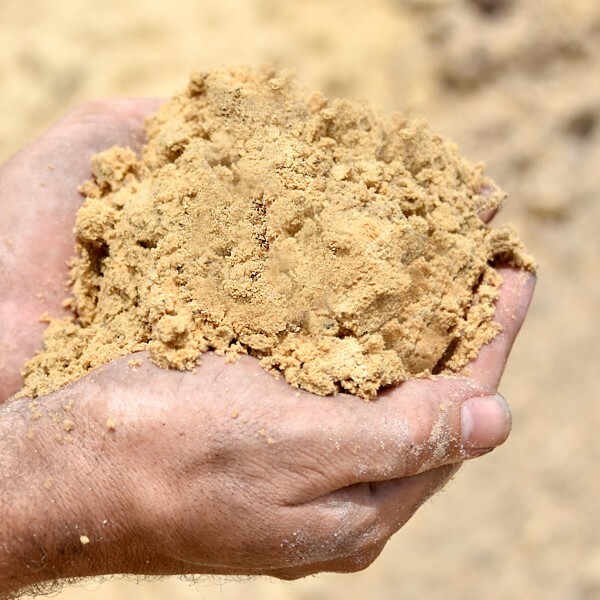 Yellow sand is used in many ways: Construction, Landscaping, Recreation. Yellow sand is used to form a firm foundation under sidewalks, paver walkways and other constructions that need a non shifting platform. 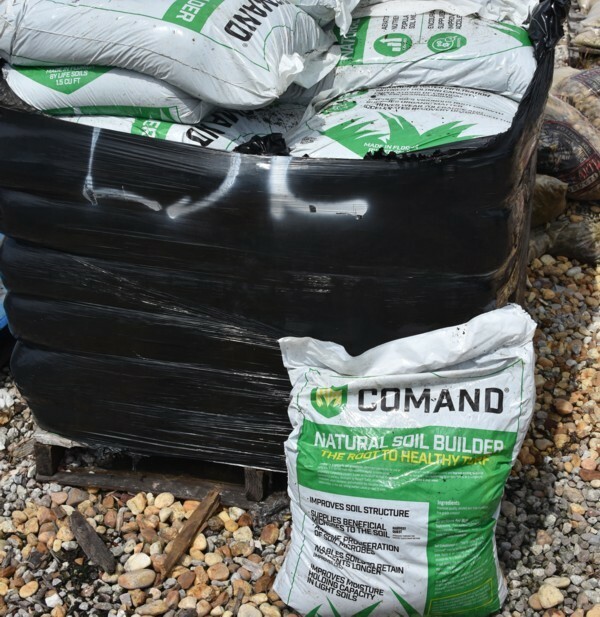 Comand® turf soil is a specialty top dressing manufactured using varying blends of high quality sand and a unique compost product derived from a proprietary composting process. The use of Comand® can result in significant reductions in the use of fertilizer, irrigation water, pesticides and overseeding.